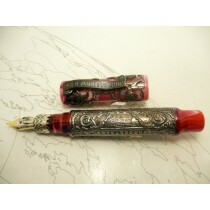 Fountain pens from around the world are bought, sold, and traded everyday. 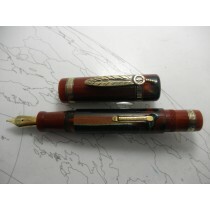 At Bertram's Inkwell we look forward to buying, selling, and trading on this very platform. 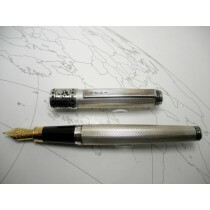 The fountain pens listed here come from trade-ins from customer collections. Some are bought outright as collections. 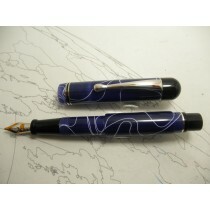 Some fountain pens come in the store one at a time, and are purchased right over the counter. 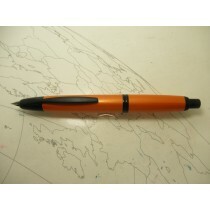 These will all be listed as used pens. 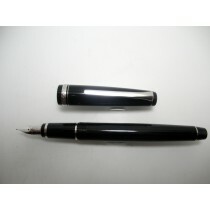 You can also find new fountain pens on this page. 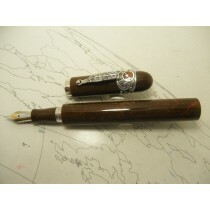 These are purchased directly from the distributor or manufacturer. 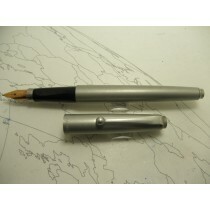 Most new or closeout pens will come with the original box and paper work.